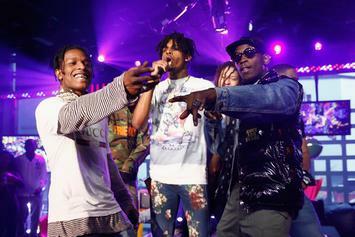 Far from just remolding The Dirty South's sound or serving as a fashion icon, A$AP Rocky's influence over current culture runs deep. 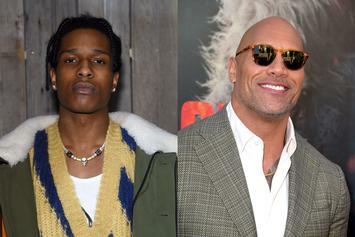 Dwayne Johnson shows Rocky and the A$AP Mob love ahead of "Yams Day." 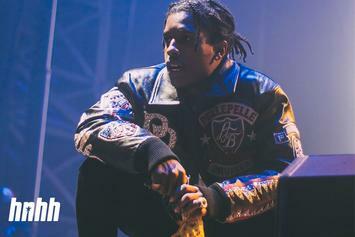 With Yams Day set to go down in a few hours, A$AP Rocky reflects on his fallen mentor. 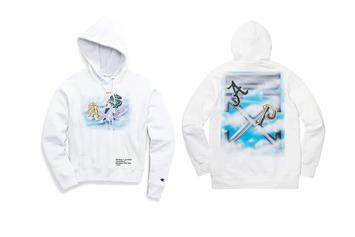 These new merch pieces are pretty interesting. 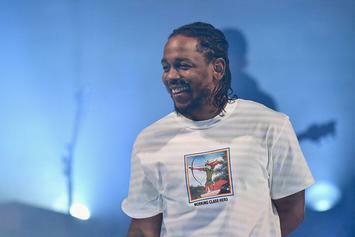 Yams Day 2019 is going to Brooklyn. 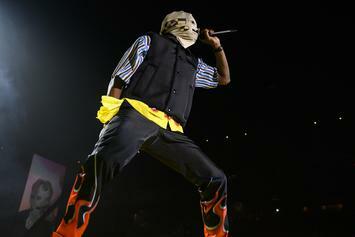 "GLAD EVERYBODY GOT HOME SAFE!" 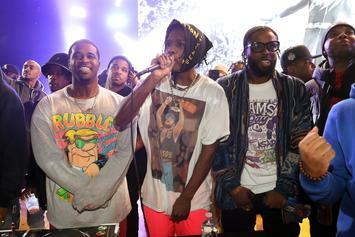 A$AP Mob and friends came through to honor A$AP Yams before the evening ended in havoc. 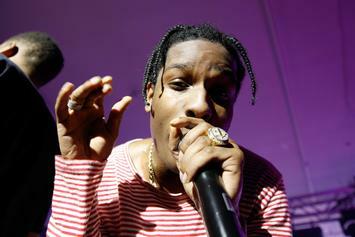 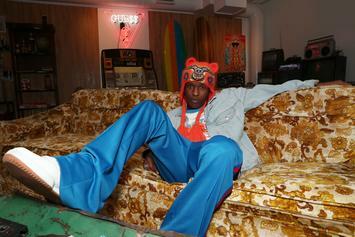 Prior to the madness, Rocky gave fans a snippet of new music. 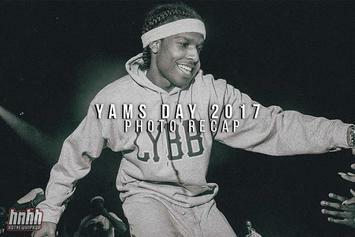 French Montana and Playboi Carti will be among those descending on Yams Day 2018. 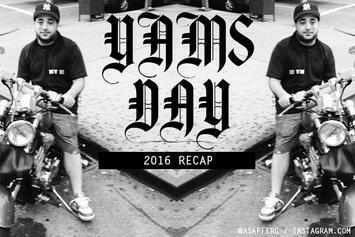 A$AP Yams lives on with "Yams Day 2018." 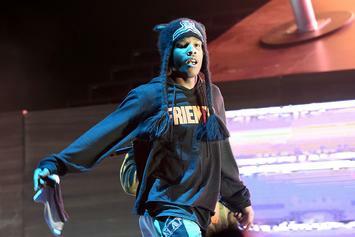 Did A$AP Rocky just confirm his relationship with Kendall Jenner? 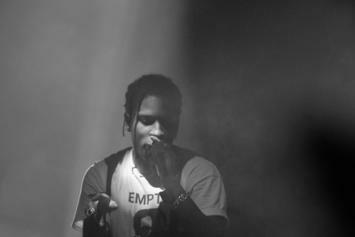 A$AP Mob, Kendrick Lamar, The Weeknd, and Young Thug shut down Yams Day 2017. 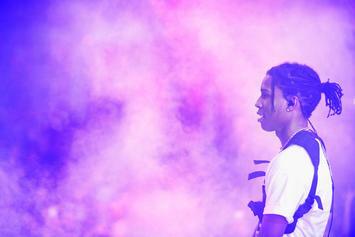 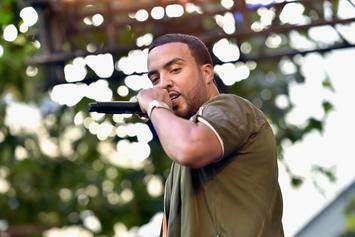 Rap stars came out to perform and celebrate at Yams Day 2017. 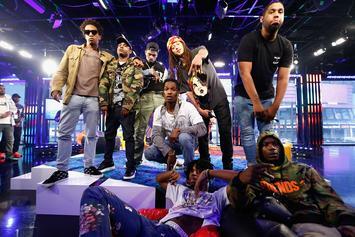 Rocky, Ferg, Nast, Twelvyy, and the gang salute Yams in honor of Yams Day. 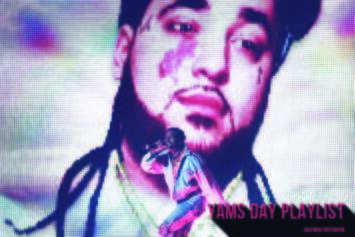 Prepare for Yams Day with a playlist inspired by the incomparable A$AP Yams. 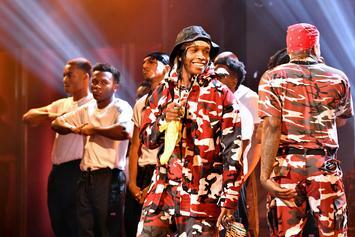 A$AP Ferg, Danny Brown, TDE, T-Pain, Tyler The Creator and more will perform at the second annual "Yams Day" concert. 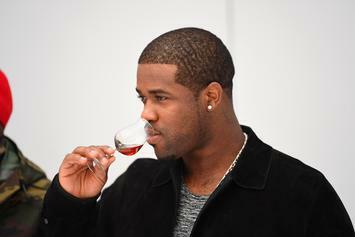 A$AP Ferg wasn't kidding when he said "Always Strive & Prosper" would out "very, very soon." 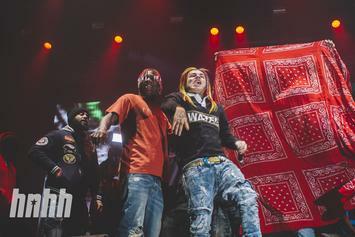 We went to the inaugural Yams Day tribute concert in NYC. 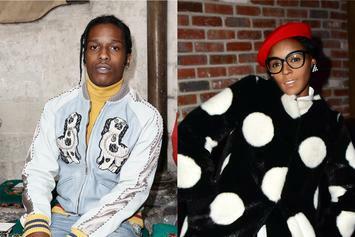 Here's how it went down. 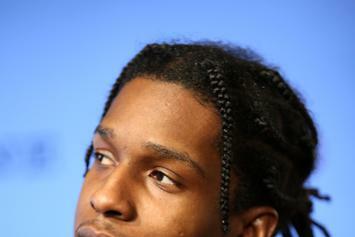 A$AP Rocky remains balanced and thoughtful amidst beefing associates. 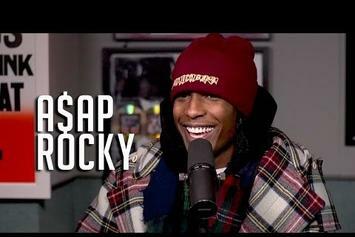 The leader of A$AP Mob speaks on a variety of things in new interview.